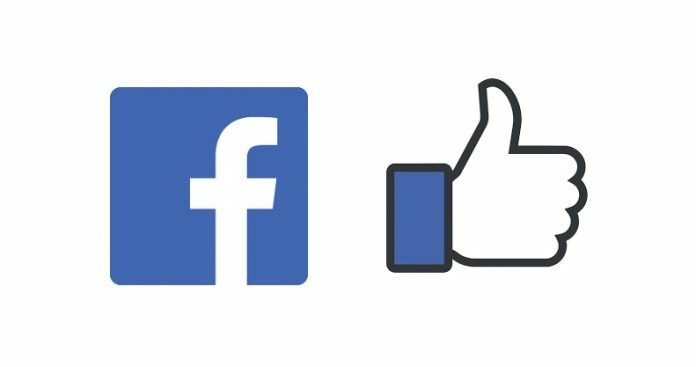 Facebook has made another change to its algorithm, in the company’s latest effort to regain the trust of users. CEO Mark Zuckerberg outlined the changes in a “note” published on Facebook and via calls made to various reporters. Zuckerberg claims that the latest changes will limit the presence of “toxic” content on the social media platform. It will also give users more power to control what shows up in their feed and what doesn’t. These changes follow the publication of a major New York Times story on Wednesday, blaming Facebook for its slow response to the Russian election interference. The most significant change however is an update to Facebook’s News Feed algorithm. The algorithm will now curb sensationalist contents published/shared on the platform. If implemented properly, this is a huge change to how the company has traditionally dealt with the issue. Following the rise of fake news in the past few years, companies such as Google had made alterations to their algorithm to check the spread of false news. Facebook however had always maintained a moderate view. If implemented as well as Facebook claims it will, this could indeed be considered as a huge change. User engagement around sensationalist “click bate” contents has been a huge part of the Facebook experience. And with posts not in direct conflict with its community standard, Facebook had always maintained a stance of moderation. With the curbing of such posts, Facebook is indeed making a big change and even taking a big chance. But perhaps that only goes to show the seer amount of public and administrative pressure that the company has been facing this past year and has now finally been forced to yield to. Even Zuckerberg has admitted to this being a major issue. The spread of sensationalist content on Facebook has always been a huge problem for the social media platform. Zuckerberg noted that in the past, contents that get “closer to the line” of what isn’t allowed by Facebook’s community standards has always been the ones getting the most engagement out of users. And this has been true regardless of where the policies are drawn. Facebook has been facing a litany of accusations regarding its misuse of user data, failure to handle the issues of privacy and failure to curb the spread of fake news and propaganda on the platform. The Russian interference of the 2016 Presidential Election in the U.S. drew a lot of heat. The company has been denying any knowledge of such involvement by the Russians. But its reaction to the accusation has hinted at some level of knowledge. Election interference via Facebook has in fact become a big issue for the company. The Facebook–Cambridge Analytica data scandal was a big scandal in early 2018. It revealed that the a company known as Cambridge Analytica had accessed the personal data of millions of users on Facebook without consent, to use the data for political reasons. The scandal was so huge that CEO Mark Zuckerberg was summoned to congress to address the problem. And just last year, Facebook faced severe criticism after it was found that the platform was being used to spread an ethnic cleansing campaign against the Rohingya people in Myanmar. The company addressed this by hiring 100 Burmese speakers to monitor content on the site. How will this change matter? This latest change comes at a time when the public image of Facebook has greatly diminished. The company has had to deal with privacy related issues right from its inception. But its image wasn’t this bad in its earlier years. It does seem natural that the company would attract more criticism as it grew bigger. But it is finally starting to make amends. 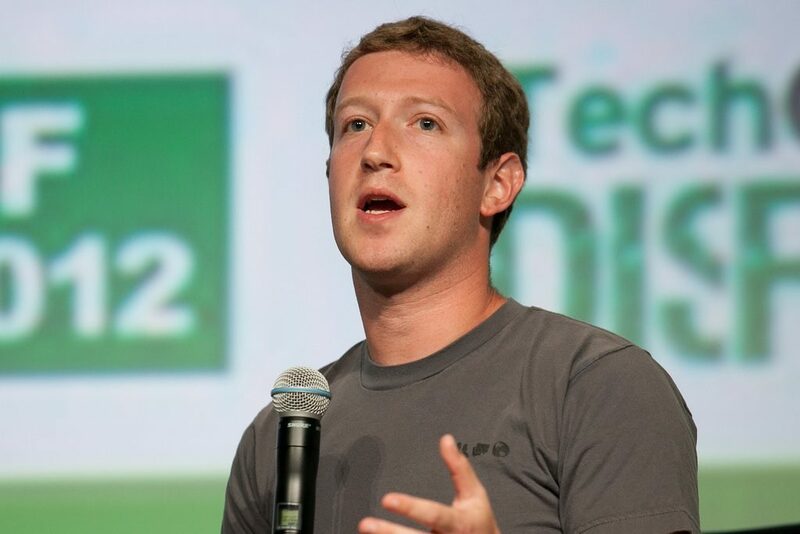 CEO Zuckerberg says the company plans on addressing its recent “setbacks” and improving its image.